The perfect place to be inventive, learn movements, learn techniques and dance skills but most importantly, a place to be creative and create your own movements, giving a strong sense of achievement and ownership. Dawns i Bawb stimulates the creativity of all participants, and ensures that this takes place in a friendly and inclusive environment. 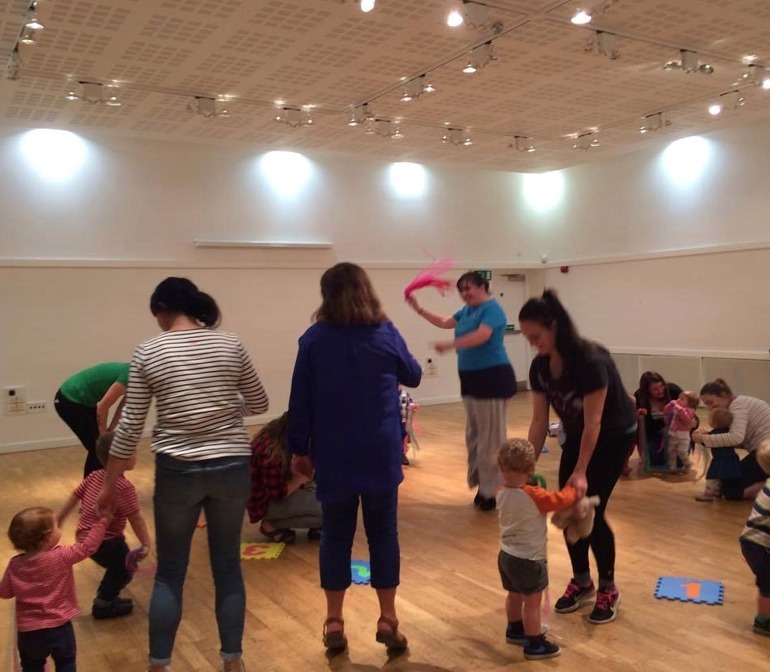 Story, singing and dancing in the Welsh language for children 0-3 years and their parents, in partnership with Galeri, Caernarfon. Contact Galeri for session dates or to reserve a ticket. 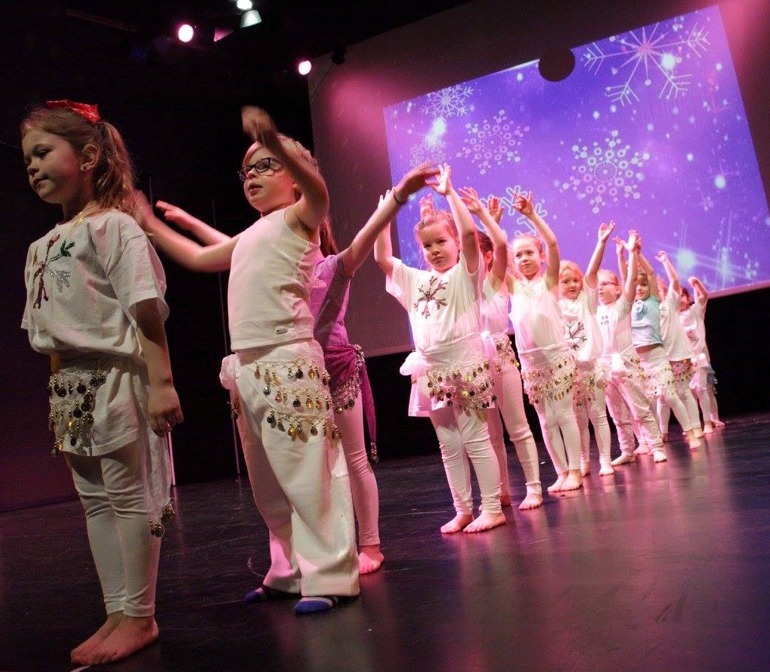 We run an extensive programme of dance activity for children and young people from 4-16 years of age throughout Gwynedd, Conwy and Ynys Môn. The weekly sessions follow the school term and occur through the medium of Welsh or bilingually and are an opportunity for young people to learn dance skills, be creative and socialise. Groups have the opportunity to perform in Dawns i Bawb’s annual showcase and local events. Dawns i Bawb has three youth dance companies for young people aged 12+ years: Galeri Youth, Dwyfor Youth Dance Company and Conwy Youth Dance Company. 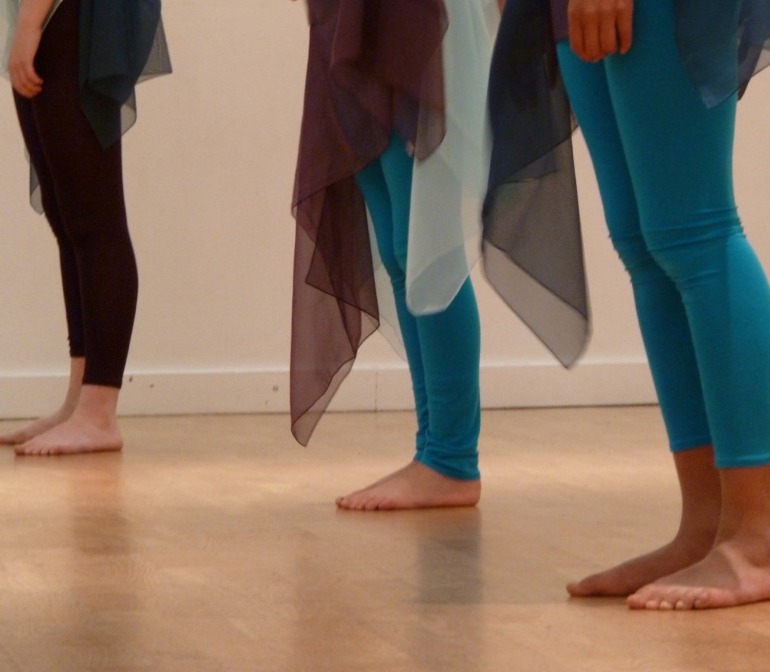 Members are able to develop skills in dance technique, choreography and performance and have opportunities to perform during the year in Dawns i Bawb’s annual showcase, festivals and local events.